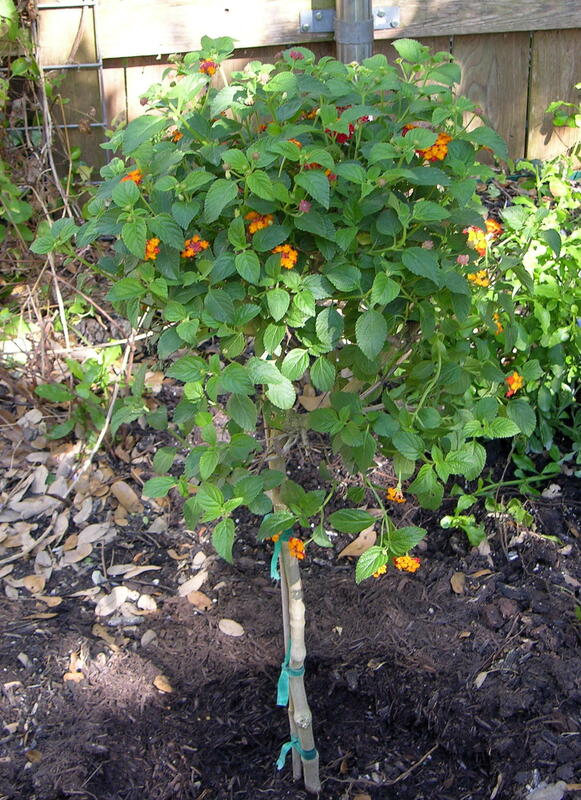 I’ve never seen a topiary lantana…first time for everything. I know, right? It really caught my attention when I saw it at Lowe’s and made me wonder whatelse would make good topiary material.